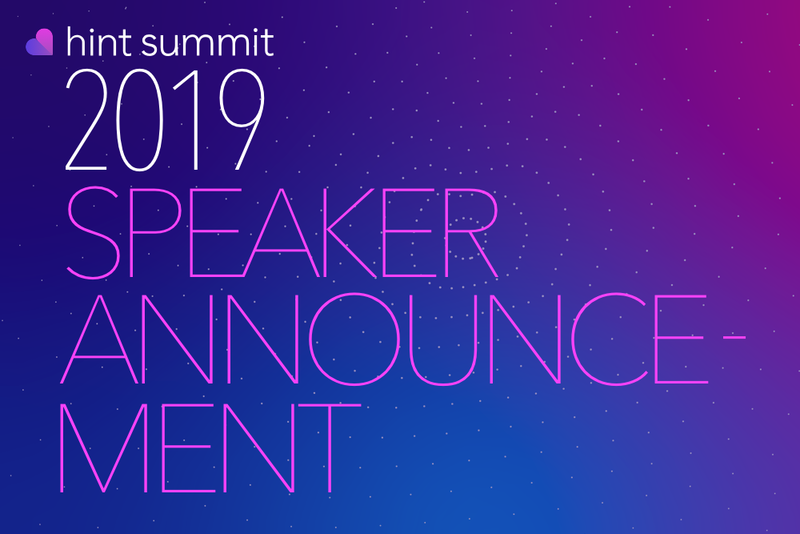 We're excited to announce that John Collier, President and Chief Executive Officer, of Proactive MD will be speaking at Hint Summit 2019. About John: John provides the overall vision and direction for Proactive MD, continuously finding new ways to serve our patients and employers through strategic planning, executive management, innovation, and strategic partnerships. John is the former CEO of Palmetto Proactive Healthcare, a South Carolina-based Direct Primary Care provider. His previous professional experience leading direct to employer contracting for one of the largest hospital systems in the country gives him a deep understanding of the unique ecosystem of health systems, payors, and employers. 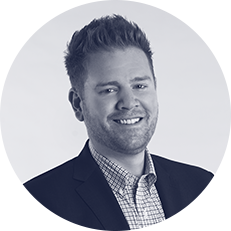 John brings 15 years of in-depth knowledge of healthcare management and strategy to Proactive MD with his background in healthcare administration, payor contracting, provider network development and employer cost containment plan design. John is a Fellow of the American College of Healthcare Executives and a member of The Young Presidents Organization (YPO). He earned his MBA and MHA at Grand Canyon University. Session Info: Learn how DPC practices are moving toward a broader set of direct care offerings. John will discuss Proactive MD's efforts to evolve its value proposition and services, and and give advice on how DPCs can approach this shift.